Gilmore Strategy Group is a full service consulting firm specializing in political and governmental strategy, opinion research and communication. GSG Partners Jon Gilmore & Rett Hatcher watching the passage of the historic $100 million middle income tax cut with Gov. Hutchinson. Gilmore Strategy Group is a full service consulting firm specializing in political strategy, government relations/lobbying, opinion research and communication. We have more than a decade of experience holding positions at every level of the political and government arena. Our consultants have been key members of strategic teams for Governors, Senators, Congressmen, corporations, national political organizations, non-profits and major league sports teams. In 2017, Gilmore Strategy Group President, Jon Gilmore, was featured in the inaugural edition of the annual Arkansas Business 200 recognizing his influence within Arkansas. 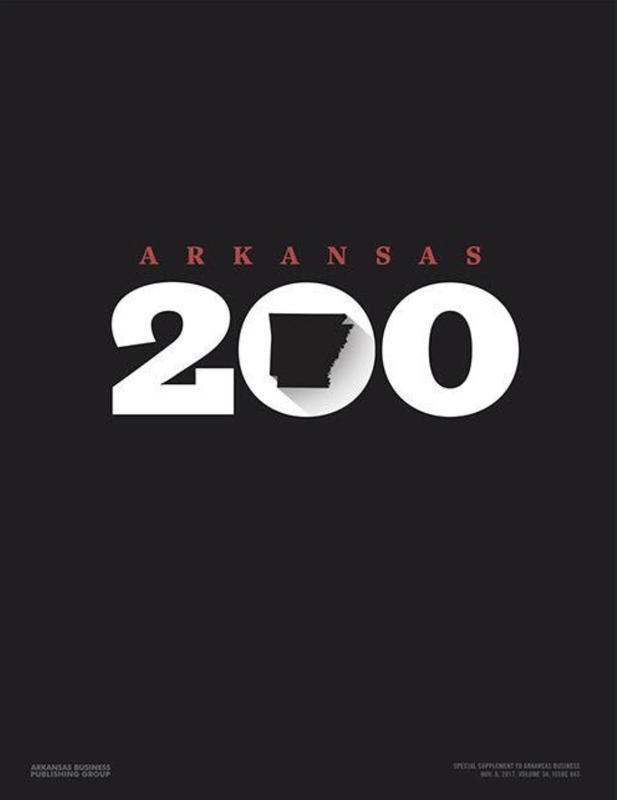 This list features 200 of the most influential people in Arkansas and is an "annual look at the people who are shaping the way we live, learn and do business in the state." In 2018, Arkansas Business again recognized Gilmore Strategy Group President, Jon Gilmore, for the 2nd year in a row for his influence in lobbying and political consulting.